NEMA Rated LCD Touchscreens ranging from 26" to 8.4"
For available models and datasheet specifications click here for our overview page. 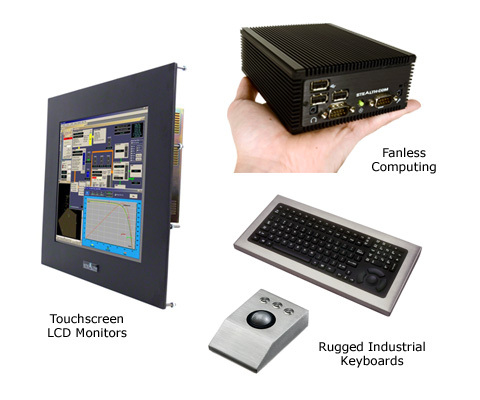 Stealth products are the go-to choice for many industrial automation and control applications. Stealth offers a wide breadth of industry proven hardware that is compatible with industry standard HMI software from Rockwell, Wonderware, Iconics, GE Fanuc, Pro-face, CIMPLICITY, Siemens, Indusoft, Schneider Electric etc. Fanless Computing – Rugged, highly reliable fanless PCs that operate without noisy cooling fans that could draw in dirt and dust causing catastrophic failures. Delivery expectations have changed and in strengthening our position as a market leader Stealth has many popular products available for immediate shipping. Sometimes the need is right now and we understand that. All of us at Stealth are feeling festive as we reflect on the past year and would like to thank you for your continued trust and confidence in our products and services. We sincerely appreciate the goodwill of those we serve. Stealth has an extensive range of All Weather/Environmentally Sealed computer products ideal for industrial and commercial applications. Our rugged NEMA sealed computer products are built to provide maximum protection from dirty, wet and hostile operating environments. 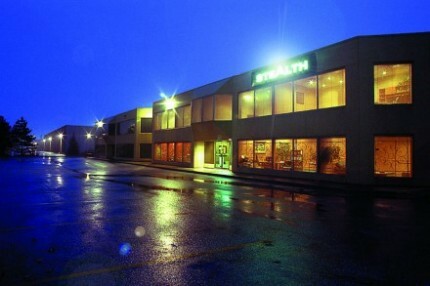 Stealth offers a complete one-stop solution that includes; Sealed Waterproof Computers, Sunlight Readable and other LCD Monitors, Waterproof Keyboards and Pointing Devices. Stealth Computer has released a new series of rugged keyboards and pointing devices built to survive demanding applications. Features include; small sized footprints, backlit keys, environmentally sealed, secure mobile mounting, and wide temperature ranges. Our industrial strength products are ideal for applications such as in-vehicle, HMI, kiosks, plant floor, marine, medical and outdoor use to name a few.